If you’re in the Bradenton area for the holidays this year, you’ll want to add viewing Christmas lights to your list of things to do. The Christmas lights on and near Anna Maria Island are sure to brighten your vacation this year. 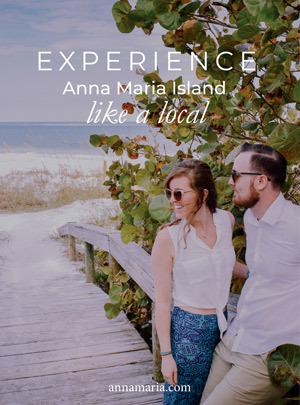 While you may see a few Anna Maria Island vacation rentals decked out with colorful lights, be sure to check out these fantastic twinkling displays on AMI and in neighboring Bradenton. One of the best spots to check out the holiday lights in right on Bridge Street in the heart of Anna Maria Island. The tree is all lit up at this time of year and provides a great background for family photos. If aren’t in the holiday spirit already, the beautiful lights and full tree will be sure to get you in it. Head to Bridge Street at any point leading up to Christmas to savor some holiday cheer and pick up gifts for family and friends. On weekends leading up to Christmas, more than 250,00 lights can be seen at this family-friendly holiday event in Bradenton. This event is finally coming back to the farms after more than 20 years. The Hunsader Farms Country Christmas happens from 6 to 10 p.m. and includes hayrides, train rides, a petting zoo, live music, and even an outdoor Christmas movie on a giant screen. There will also food vendors, pony rides, markets, and an antique store. A great place to stop with the family, the event is affordable at only $10 per person (kids under 5 get in free). The petting zoo which usually costs $5 will be open for free during the event. Wind your way through tunnels and pathways of lush green gardens illuminated with dazzling Christmas lights this holiday season at Marie Selby Botanical Gardens in Sarasota. In its 14th year, this annual holiday showcase is a local favorite. Stroll through magical tunnels of Christmas lights strung through trees, plants, shrubs, and tropical flowers. Keep your eyes peeled for colored butterflies and zooming dragonflies feeding among the flowers. Up until Christmas Eve, nightly visits from Santa and his elves will keep kids entertained while parents sip cocktails and listen to live music from SoulRCoaster, a local band that plays everything from Motown to jazz to country. This tropical holiday paradise is one of the best things to do in the area during the holidays. Tour the garden from 6 to 9 p.m. every night until December 30 (excluding Christmas Eve and Christmas Day). Sometimes the best Christmas lights on Anna Maria Island and in nearby areas aren’t found at events at all, but strung on people’s homes. Take a drive or stroll around some neighborhoods known to do Christmas lights justice, you’re sure to find some spectacular displays. Check out the storefronts on Barcarrota Boulevard in downtown Bradenton. 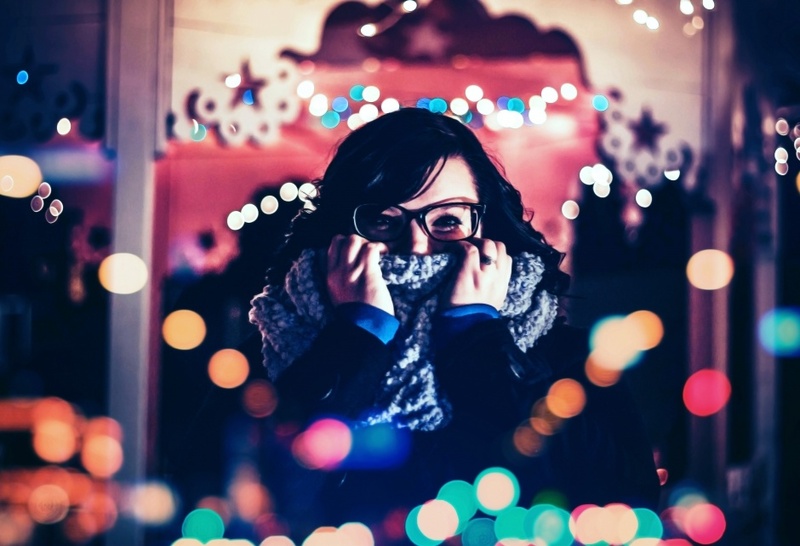 Here the businesses get in on lighting up for the holiday season. From the South Florida Museum to the Central Library you’ll see holiday-themed decor from nutcrackers, ornaments and elves, to Santa, and, of course, the community Christmas tree. One of the most famous residential light displays is on 12th Avenue Drive West in Bradenton. Many homes on this street go all in for holiday decorating – so much so that it’s earned itself at apt nickname: “Christmas Street.” After you’re done on this street, head to 17th Avenue Northwest and 18th Avenue West for even more great lighting displays, among several other streets. The Inlets subdivision on Spinnaker Drive in Bradenton is also well known for its spectacular Christmas lighting. Many homes here get into the spirit by decorating, and some even play carols outside their homes to you can sing along to the classics as you drive or walk by. You’re sure to love every moment of the holidays that you spend on Anna Maria Island and in Bradenton this year.